The Children’s Hospital of Eastern Ontario and the University of Ottawa are pediatric health and research centres that aim to provide outstanding family-centered patient care, pioneering breakthrough research, and excellence in training the health care professionals of tomorrow. The Department of Pediatrics is a dynamic department serving a large geographical area with a population base of 1.8 million. In addition, with the proximity to Quebec and the availability of bilingual services, children from Western Quebec are referred and treated at the Children’s Hospital of Eastern Ontario. The Department of Pediatrics at the Children’s Hospital of Eastern Ontario is seeking a Developmental Pediatrician for a full time position starting in 2019. The Developmental Pediatrics team is located at the newly amalgamated Children’s Hospital of Eastern Ontario - Ottawa Children’s Treatment Centre, an academic tertiary pediatric health center affiliated with the University of Ottawa. The successful physician will join a team of four Developmental specialists and 2 Pediatric Physiatrists, in providing clinical and teaching services relating to the care of children with developmental and/or physical disabilities. 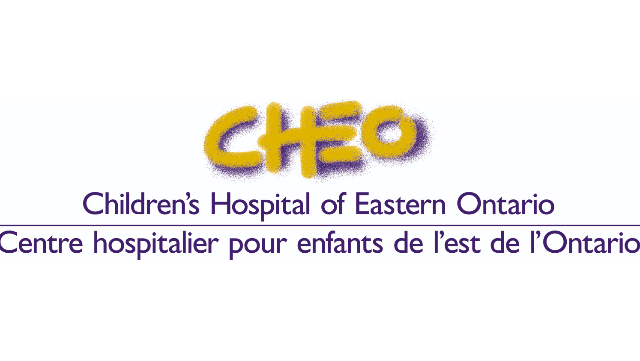 The group works closely with medical specialists, psychologists and allied health professionals at CHEO and the CHEO Research Institute. The applicant must have a fellowship in Pediatrics from the Royal College of Physicians and Surgeons of Canada, or equivalent, and have subspecialty training in Developmental Pediatrics. Preference will be given to candidates with further training and expertise in medical education or research. Academic rank and remuneration will be commensurate with training and experience. CHEO and the University of Ottawa are both committed to Employment Equity and welcome applications from all suitably qualified individuals, including aboriginal people, visible minorities and persons with disabilities. In accordance with the Canadian immigration requirements, priority will be given to Canadian citizens and permanent residents of Canada.